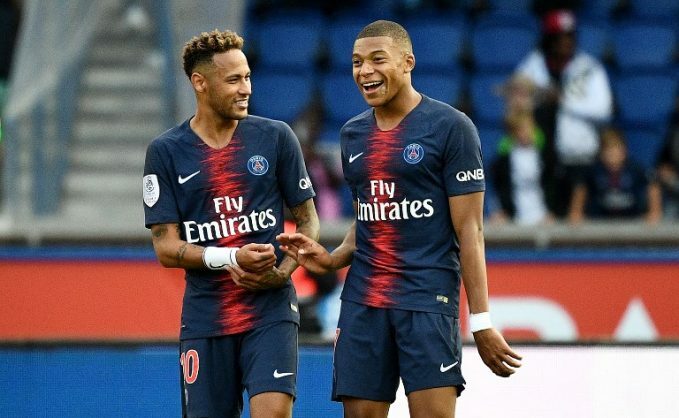 The French champions will be without Mbappe for Ligue 1 games against Saint-Etienne on September 14, Rennes on September 23 and Reims three days later. As he is currently with the France squad preparing for Thursday’s UEFA Nations League opener against Germany in Munich, he was not present at Wednesday’s disciplinary hearing. He has already scored four goals in just three appearances for PSG this season.